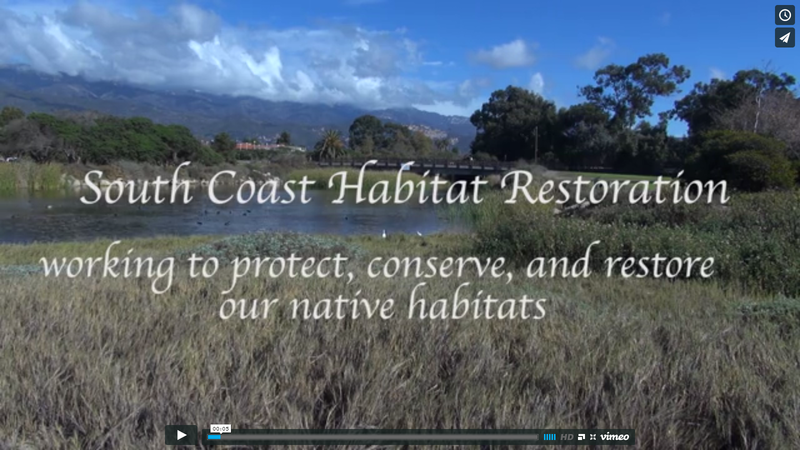 South Coast Habitat Restoration is involved in creek clean-ups, community restoration events, water quality monitoring, festivals, public outreach events and more in the Santa Barbara and Ventura regions. 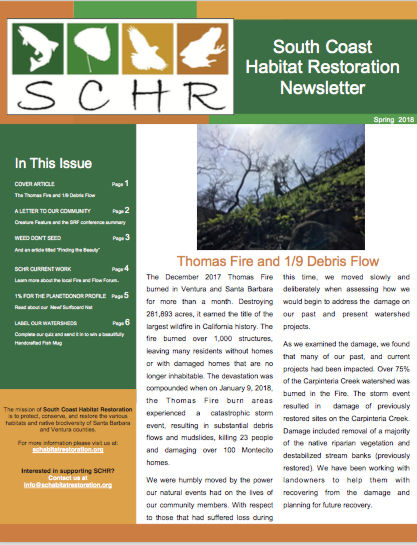 Please send us an email if you would like more information about specific events or to stay informed about up coming events please subscribe to our newsletter and events mailing list. A few emails will be sent throughout the year and we will not share your information.